Mountains confront us in many guises. They visualize space and provide geopolitical orientations that address questions of historical, cultural, social, national, and indi¬vidual identity. Mountains are subjects of philosophical reflections, environmental meditations, and ecocritical ontologies. They serve as means of spiritual invigoration, scientific experimentation, medical therapy, and recreation. They are also the sources and resources of technological and artistic innovations, of human and non-human exploitations. Mountain spaces are often borderlands and contested zones of war and migration. They are sites of tourism and industrialization, deposits of waste, and repositories of cultural memory. This polymorphous and fluid nature turns mountains into a “dynamic medium” (W.J.T. Mitchell) that both reflects and grounds subjectivities. Mountains are not only objects of reflection that mirror, archive, and project human and cultural investments, but they can also be conceived of as “hyperobjects” (Timothy Morton) that affect the ways we come to think about existence, earth, and society. The conference “Mediating Mountains” sets out to explore mountains as objects and agents of mediation in all artforms and media, including painting, literature, theater, music, film, television, performance and video art, video gaming, photo-graphy, and architecture. the temporality of mountains in historiographic, media-archeological, and eco-critical theories. The conference is organized by the Austrian Association for American Studies (represented by Christian Quendler and Cornelia Klecker, University of Innsbruck) in cooperation with Appalachian State University, North Carolina. 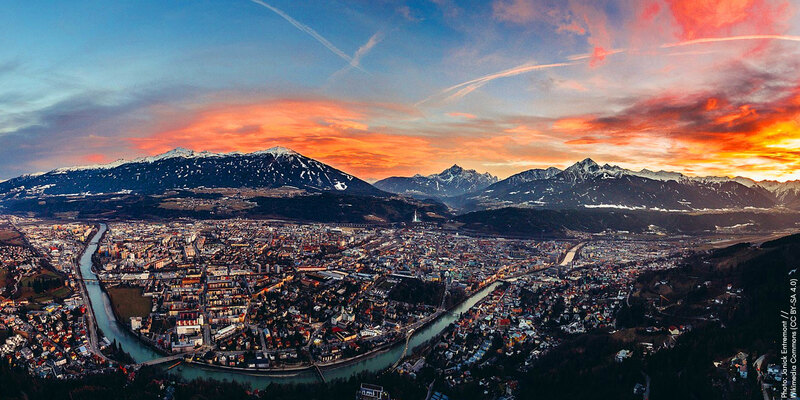 It will take place at the University of Innsbruck in the heart of the Austrian Alps. In order to integrate students, we will organize a graduate student forum as a section of the conference program and, as usual, the annual Fulbright Prize in American Studies will also be awarded. Proposals for entire panels are more than welcome. The deadline for submissions of complete panels as well as individual paper proposals is May 19, 2019. Instructions on how to submit proposals are forthcoming.